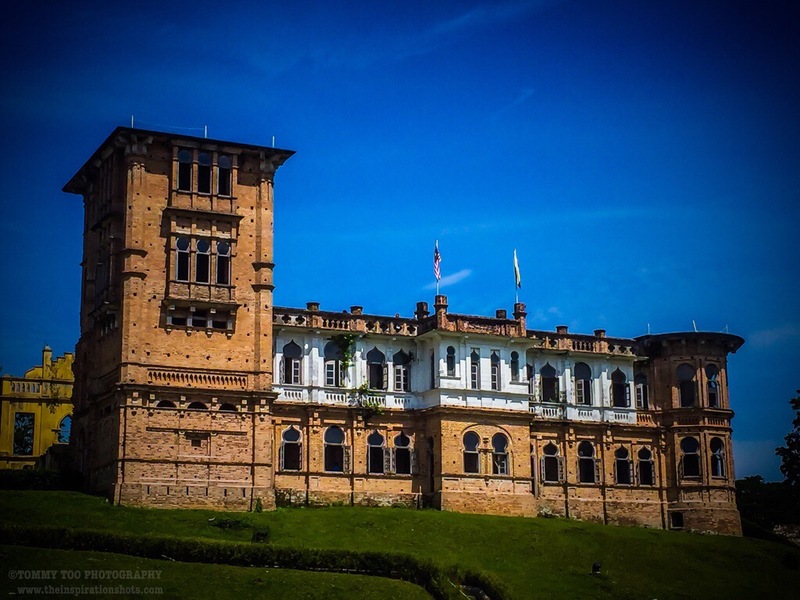 Posted on June 8, 2016, in iPhoneOgraphy 366, Photography, Travel and tagged #iphone6plus, #iphoneography366, #malaysia, #photography, ipoh, kellie'scastle, perak. Bookmark the permalink. 4 Comments. Very curious blend of architecture. It works though.